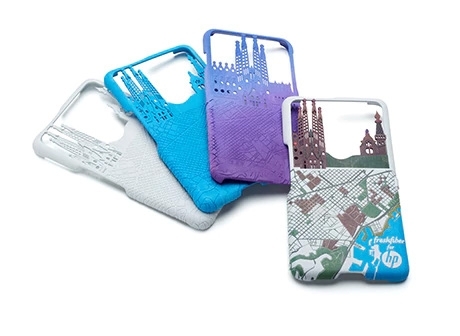 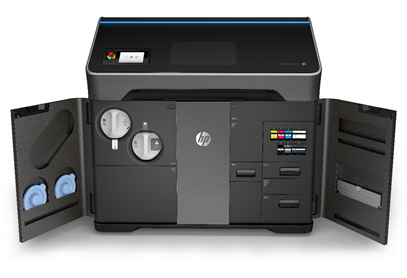 Introducing the NEW HP Jet Fusion 500 and 300 Series 3D Printers. 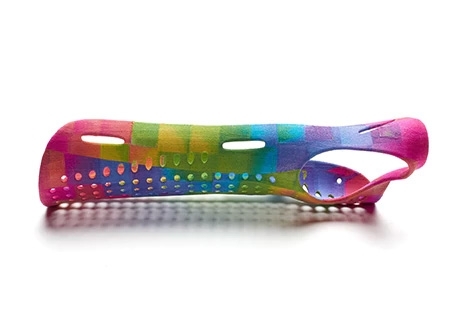 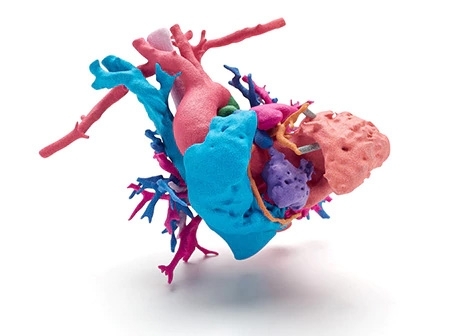 Produce functional parts in full color, black or white — with voxel control — in a fraction of the time. 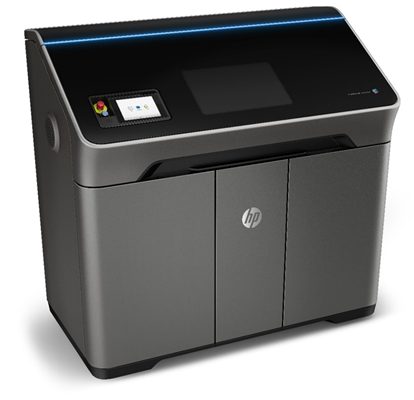 The cost-effective HP 3D printers tailored for small/medium-sized product development teams, design firms, and universities. 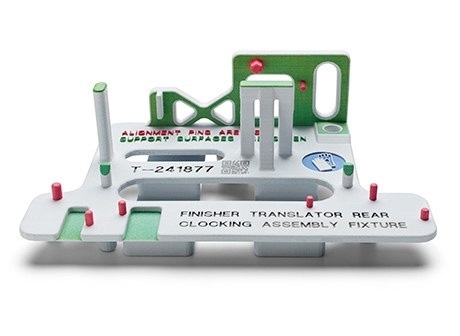 Produce engineering-grade thermoplastic parts with optimal mechanical properties.